Nicolites, the leading e-cigarette brand, appointed Palamedes PR for a consumer PR campaign in 2011 to promote its tar-free e-cigarettes on a national scale. 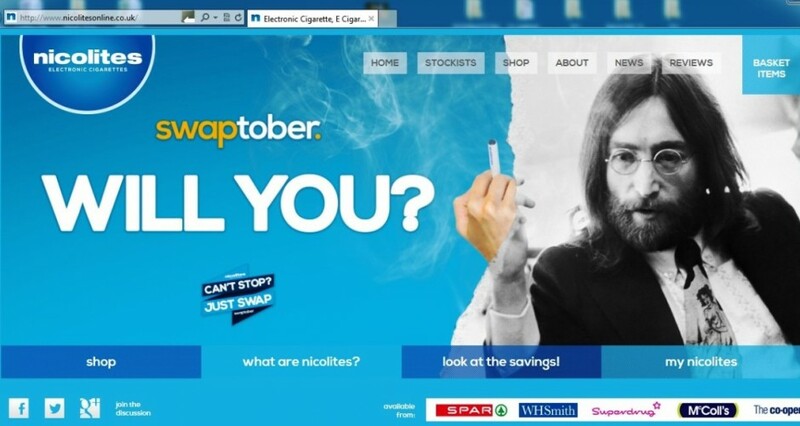 The brand wanted to reach and engage with smokers and, crucially, to make them aware that a viable alternative to traditional cigarettes was now available. We knew that Nicolites were a powerful quitting aid, but there were other products on the market – such as patches – that made the same claim. But the proof is always in the pudding, so we set about tracking down Britain’s heaviest smokers in a bid to test whether the e-cigarettes really did work. Musician Pete Balding, 61 at the time, had puffed 100 cigarettes per day, seven days-a-week, since the age of 11. For most of his life, he went through a full packet of 20 before 10am – including “at least” five in bed – and another two packets by 5pm. 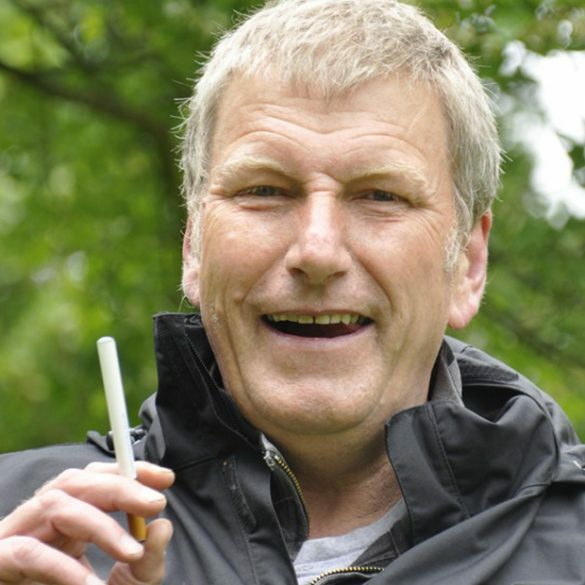 Having smoked two million cigarettes in his lifetime – costing him nearly £300,000 – we laid claim to him being Britain’s Heaviest Smoker – a ‘title’ that has so far remained intact. Pete stubbed out his final cigarette after using Nicolites to control his cravings and, in his own words, “ease the cold turkey pain”. The consumer PR campaign secured publicity in the regional media near Pete’s home in Somerset, and went on to generate brand exposure in the UK national media and further afield. You can find most of the coverage in our Consumer PR portfolio at the foot of this page. This project-based consumer PR campaign reached and engaged with the client’s key audiences on a national scale. Nicolites is now one of the UK’s premium brands.